1. With opaque, surface hard, smooth finish. 2. 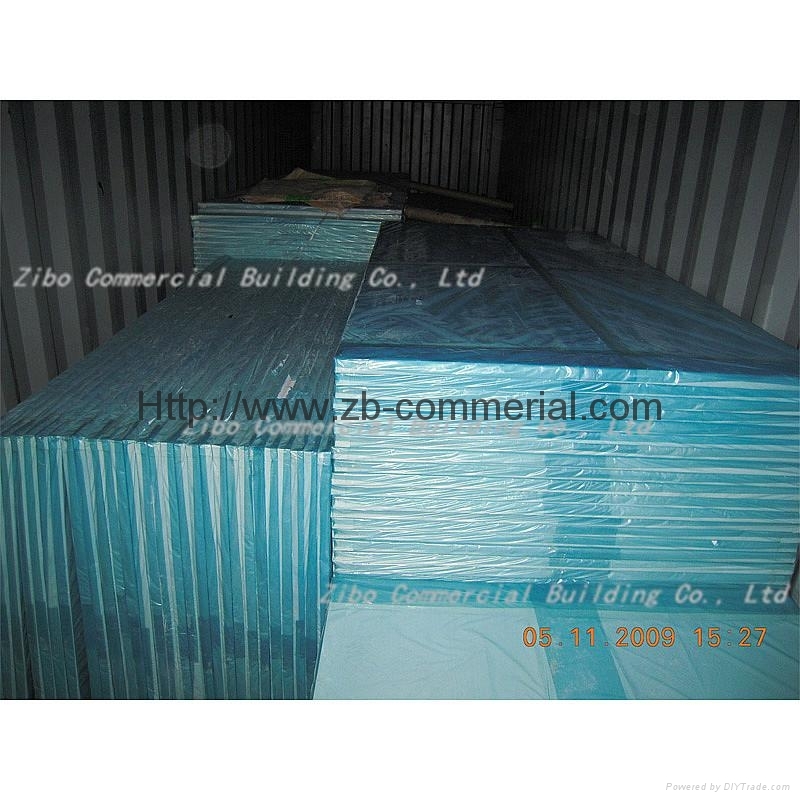 Sound insulation, heat insulation, thermal insulation, sound absorption, heat insulation, shock and other properties. 3. Flame retardant, preventing unexpected fire. 4. Moisture, mold, non-absorbent, corrosion-resistant and strong. 5. Adding masterbatch, the product can be made into a variety of colors. 6. 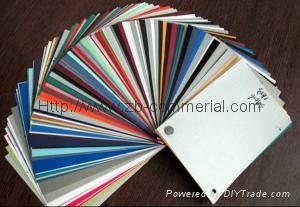 Excellent weatherability; its color can be unchanged for a long time, difficult to aging. 7. 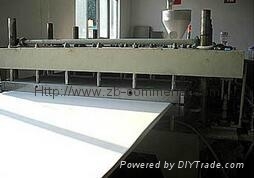 Woodworking tools and processes like drilling, sawing, nailingapplicable. 1220*2440mm,1560*3050mm, 2050*3050mm, or made as per clients' needs. Available in many colors; words/signs/logo/trademark...printable on the protective films. Quality ensured with affordable prices. Field visits welcomed. Each board with be covered with PE protective films (available in many colors) and protective corners. 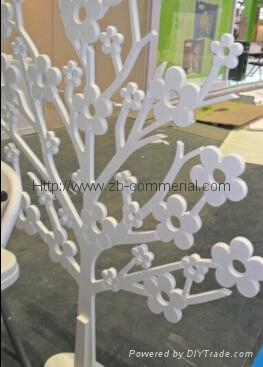 It can be nailed, sawed, drilled, glued, welded, be shaped, bent, etc. 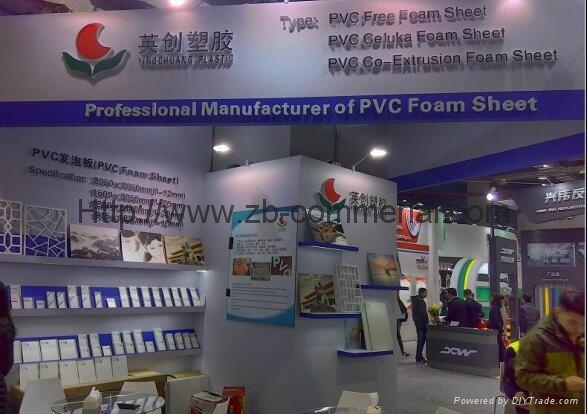 Now we can manufacture 1500*3050mm or 1520*3050mm 8-20mm thick pvc co-extruded foam sheets. We will use non-glue PE film, which will leave no glue on sheet surfaces and will be easily peeled off.